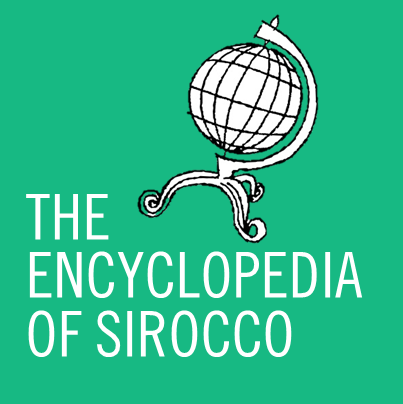 ONLINE: Those curious to learn about Sirocco will need no longer rely on outdated MicroWiki articles with the launch of Sirocco’s official website this evening. Havilland, WE, Jul 2 · Nev 18 – Sirocco has joined the ranks of micronations with websites after nearly five years this evening, and the government says the result is worth the wait. Sirocco’s official website launched at 6pm this evening to great fanfare, as well as relief from those involved in its creation. Hosted on the Weebly service, the site gives visitors a grand overview of Sirocco, discussing topics ranging from government to culture, and civil defence to cuisine. At a small event in the capital, Premier Daniel Anderson pushed the launch button, making the website live for all to see. Fellow micronationalists have heaped praise upon the website, with its 1950s-inspired theme the most popular aspect. Work on an official website began before Sirocco was founded in late 2010, with the beginnings of a website started on the Wix platform, which was popular with micronationalists at the time. However the site was discarded in early 2011, with little effort made on creating a website in the years following. However shortly after the move to Havilland, National Post and Telegraph (NP&T) was commissioned alongside the National Centre of Computing to build a modern website for Sirocco. According to sources, the overarching goal of the site was to make it superior to that of any other micronation. The government has confirmed that websites for itself, the Siroccan Broadcasting Corporation, and NP&T will follow later this year.